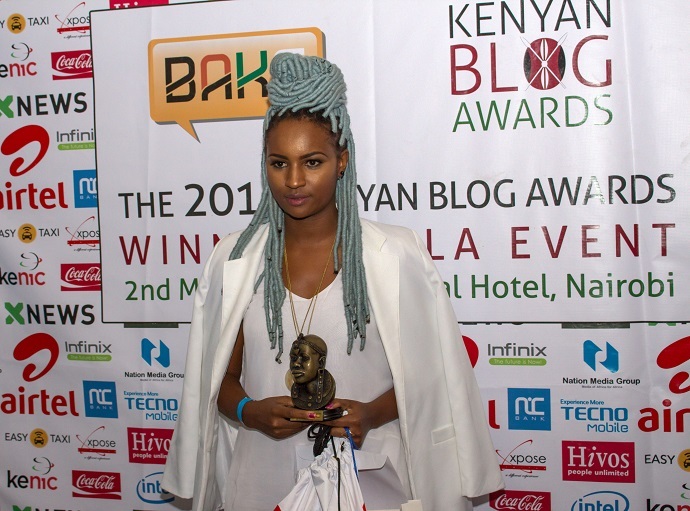 In January, the Bloggers Association of Kenya (BAKE) has today announced the launch of the 5thKenyan Blog Awards. The announcement followed the call up for blogger to submit their blogs for consideration as nominees. 4, 899 blogs were submitted for consideration by the judges, who then picked the best 5 in each category. The judges included Mikul Shah, Director of EatOut Kenya, Ahmed Salim, General Manager at digital agency Qube, Terryanne Chebet, a senior anchor and associate editor at Citizen TV and Muthoni Maingi, the Digital Manager at Safaricom. The awards and announcement of winners for this year’s edition will take place on May 7th 2016. Techweez has been nominated in two categories including Best Technology Blog and Kenya’s Blog of the Year in this year’s edition. Safaricom has now announced that it will be the title sponsor for the BAKE Awards 2016. Safaricom previously extended their sponsorship for the awards in 2012, 2013 and 2014. The other sponsors for this year’s awards are EatOut Kenya, Xpose, Samsung and Coca Cola. Voting is open till 1st May so head over to blogawards.co.ke/vote and vote for Techweez! One more thing: you can only vote once so do it right away.